Welcome to First Presbyterian Preschool! Click here to register for Summer Enrichment! Train Like a Superhero, Hands-on Science, Game On! 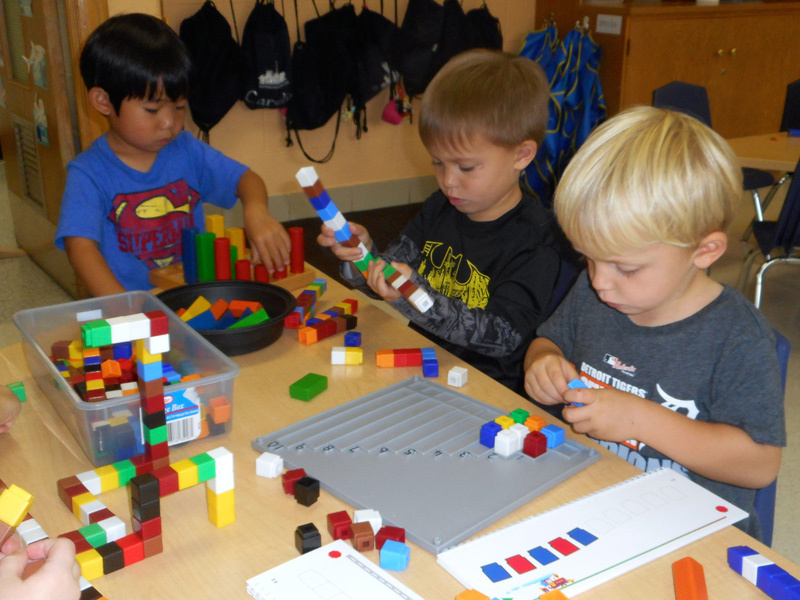 Register Here for Third Semester of Snack and Play! 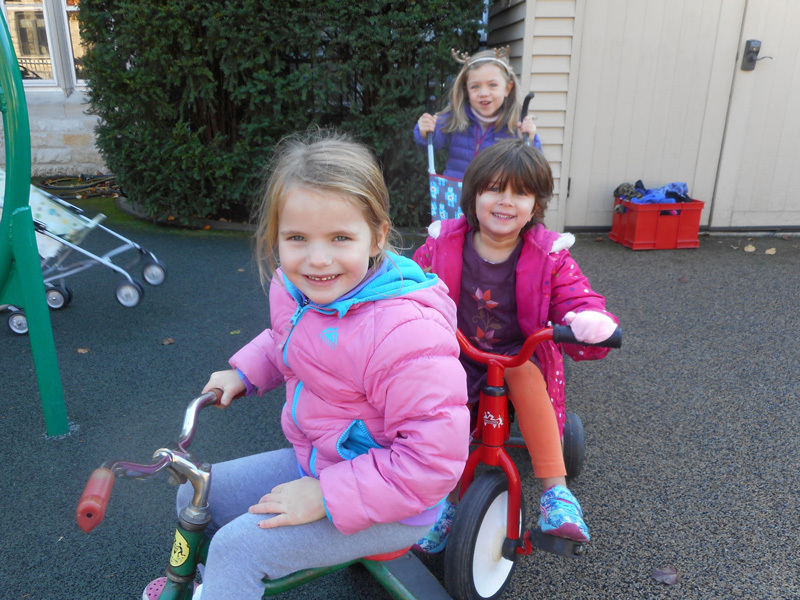 First Presbyterian Preschool has proudly served Lake Forest for more than 50 years embracing its strong reputation for initiating a lifetime love of learning for young children. 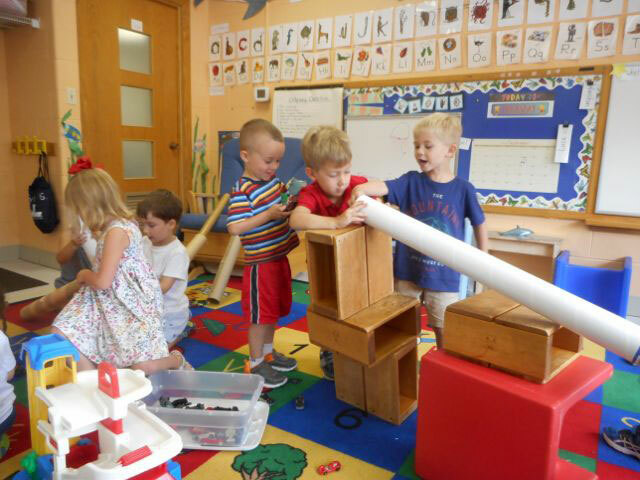 With approximately 70 students, First Presbyterian Preschool (FPP) boasts low teacher to student ratios in all five class options and an outstanding 134 years of teaching experience between the 13 teachers on staff. encouraging leadership and collaboration all in a positive environment. Introducing exciting changes for 2018-2019! All morning classes and new "Voyager" class! Additional enrichment day is available for Voyager. Click here to learn more about each class. 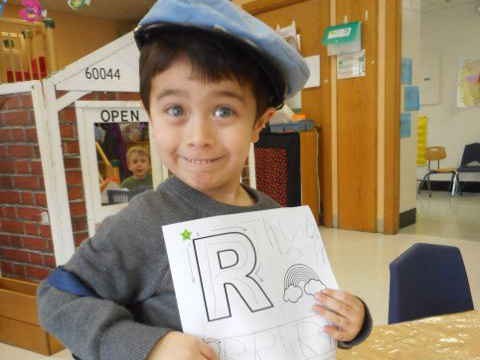 Our classes begin as young as 2.5 years old and our staff is happy to help determine the best classroom placement for your child. We are pleased to be associated with the First Presbyterian Church of Lake Forest.